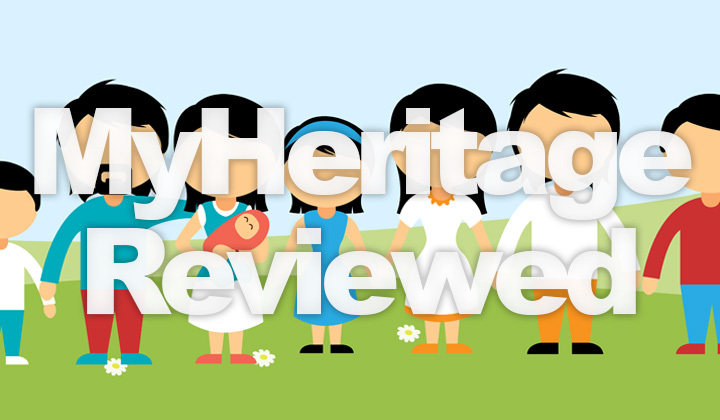 This is my review of MyHeritage.com in 2019, a popular online genealogy platform providing genetic testing, heritage research tools and more. Interested in giving MyHeritage.com a go? You can obtain a free account to get started with building your own family tree (limited to 250 people). Click here to start your free MyHeritage account. The history of the MyHeritage company goes as far back as 2003, and to date supports 42 languages on it’s interface which serves more than 90 million users. Family tree is where your story begins, reveal your family history by searching through billions of records, building a map of your relatives. DNA testing at MyHeritage is an affordable and reliable way to discover your ancestors from around the globe. For sure they are a legit company, and their business record proves that. It seems that the scam accusations that have been targeted at MyHeritage are mainly connected with plan renewals. Since they offer a generous free trial, some customers have been charged a renewal fee having forgotten to cancel before expiry. Surprisingly many of those who felt being scammed, have posted complaints online before bothering to contact MyHeritage.com for a refund. This is understandable for a service with more than 90 million users. However, I would like to remind you that remember to cancel your trial well beforehand. How is their privacy and safety? Using world-leading protection to keep your data safe, security and safety is at utmost importance to MyHeritage. Unfortunately no system is bulletproof. This was proven in 2018 when hackers managed to gain access to some of the user account details. This breach in privacy was big news at the time. MyHeritage responded by locking all affected accounts, and requesting users to renew their passwords. This has happened to many legit companies around the world and it is good luck that only the login names and passwords were exposed. This has not affected MyHeritage negatively but they have taken on the opportunity to increase their safety measures further, and increase privacy. Is DNA testing worth it? I’d like to emphasis that in my experience genetic testing is fun but should be taken with a grain of salt without expecting too much or taking it too seriously. But as far as the fun factor goes, in my experience DNA testing is well worth it and accurate enough to be able to get something out of it. These are commercial and low-cost tests, but reliable and accurate within the standards of the DNA testing industry. Which also means that your entire genome cannot be tested, instead gene code analysis is based on interest. Some have complained of the result but this is not the fault of the actual test or MyHeritage itself but the lack of interesting data found in DNA. Did you know? If you are eligible to the “DNA Quest Initiative” program, you could receive your own DNA testing kit for completely free! What’s your experience or review of MyHeritage, is it worth it? From complaints to praise, your comment is welcome. Thank you for visiting my blog, David.